Our comprehensive inverter line-up offers a solution for any energy saving application. Some, like our FR-A741, also allow energy to be captured and fed back into the supply, further increasing efficiency. Our FR-A800 series with built in EMC Filter with improved system Safety. Or our FR-A846 series with an impressive IP55 rating. Easy set up and programming through Programming unit or Software. 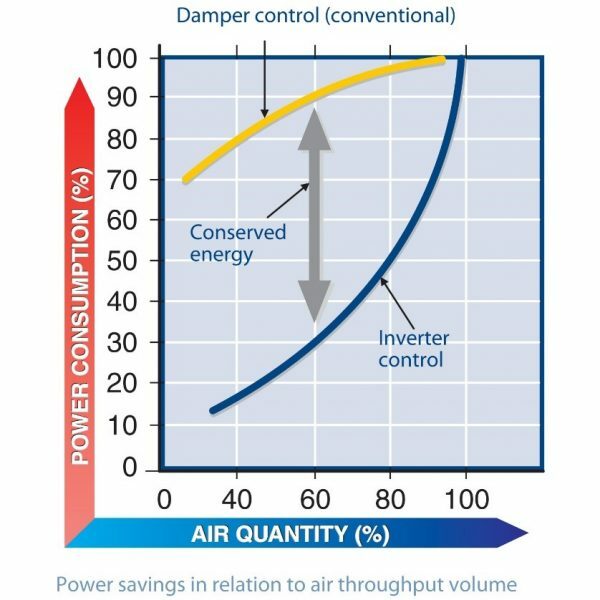 Saves up to 60% power compared to conventional solutions. 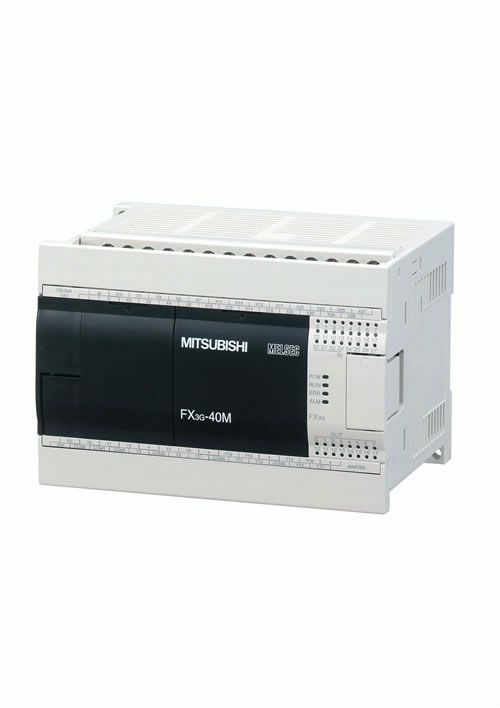 The D700 series of drives are an entry compact drive with typical applications such as feeder and conveyor drives, machining tools or gate and door drives. The E700 series of drives is the next step up from the D700. With typical applications from textiles machines to door and gate drive systems to material handling systems. The drive has more functions with higher power. The range looks similar but the E700 packs a bigger punch. 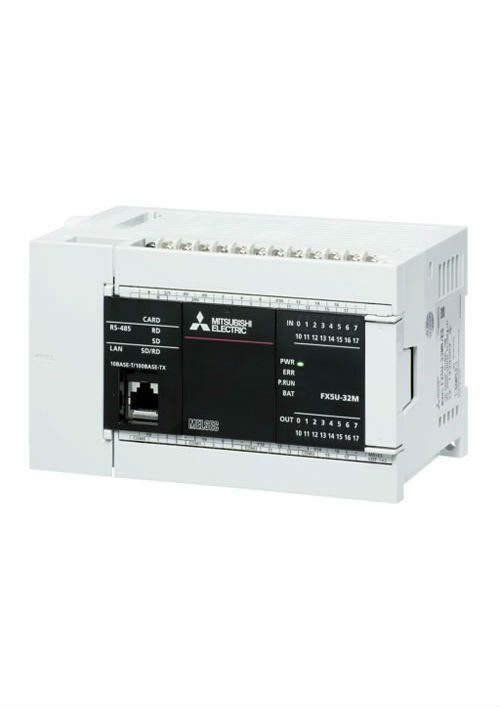 A741 is a 3 phase 380-480v AC input with a three phase output. (5.5 kw – 55 kw). 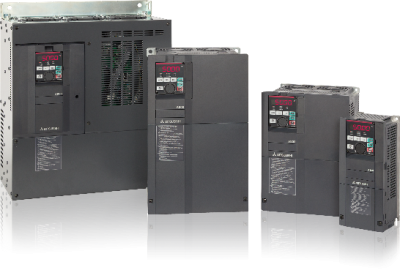 The F800 Series is ideally suited for Fan and Pump applications with huge potential energy savings and has a built in PLC. 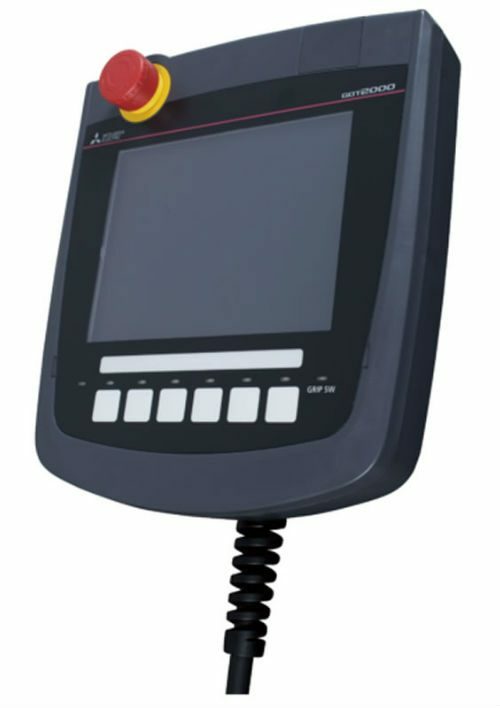 There is also the F846 version that is very handy with its IP55 protection you can mount it beside your motor. 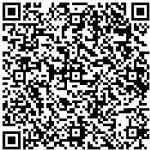 Find out how much you could save with Mitsubishi Electrics Energy Saving software.